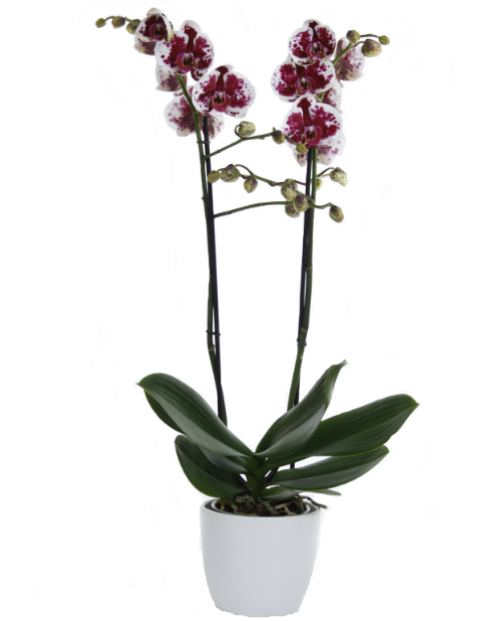 Either Butterfly Orchid, chic and trendy. 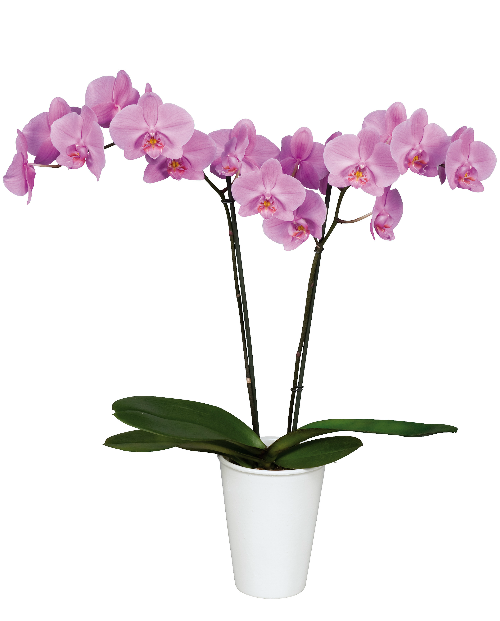 The Phalaenopsis or Moth Orchid is extremely popular among consumers. 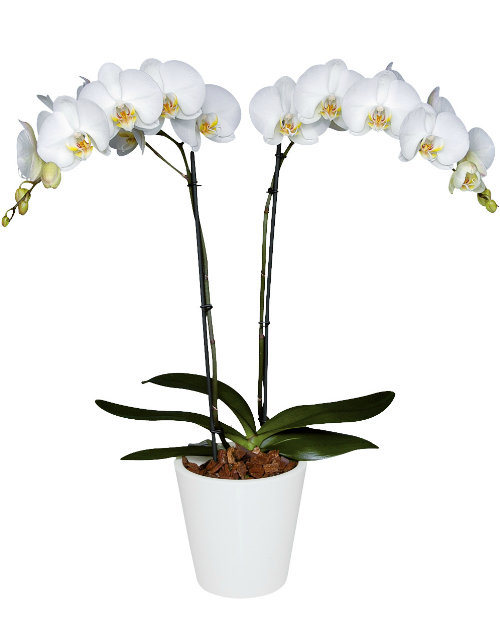 It is a style icon with an elegant and chic aura, which at the same time fits well in trendy and modern interiors. 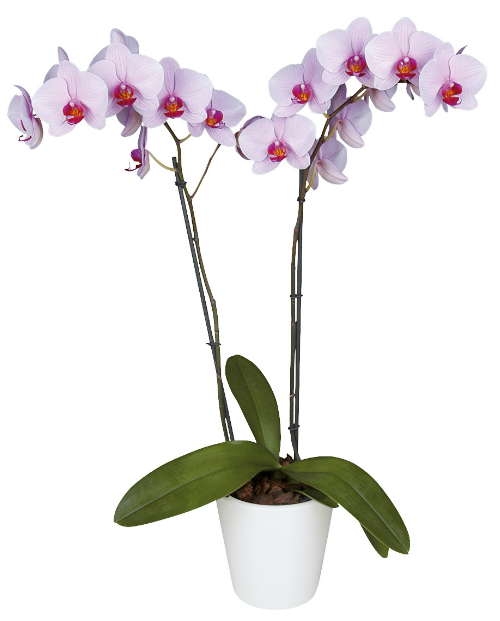 That the plant is exceptionally easy to look after means it fits within any busy family environment. 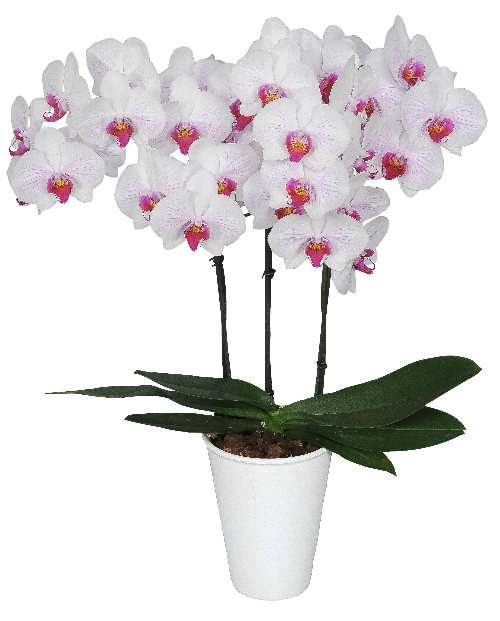 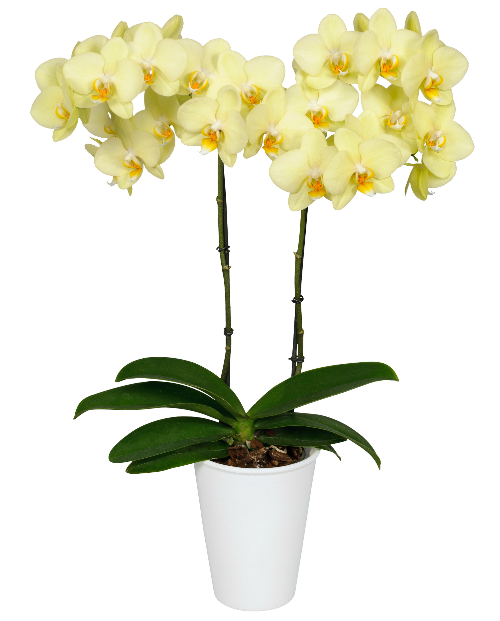 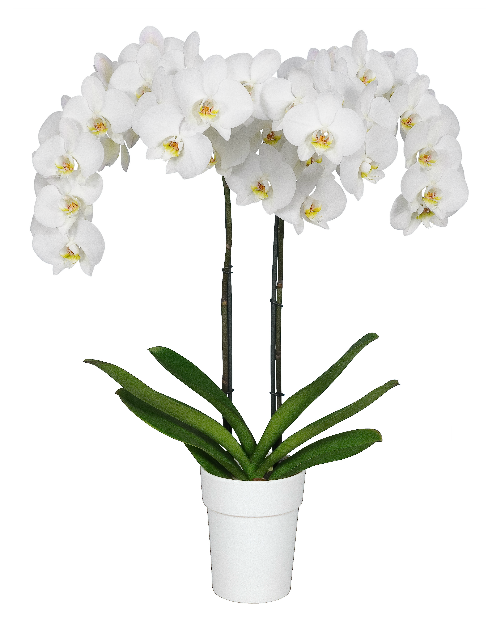 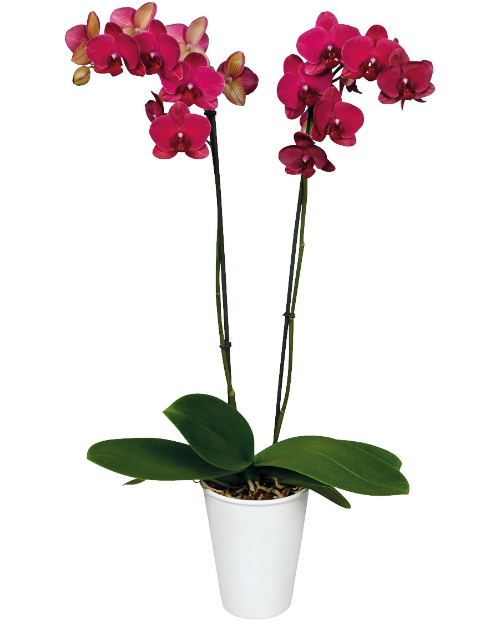 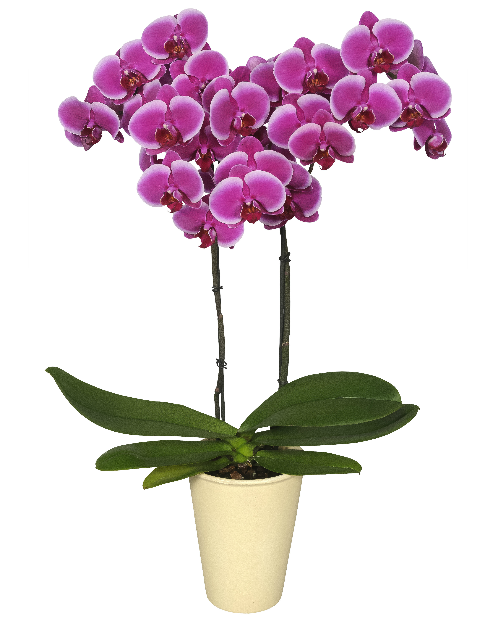 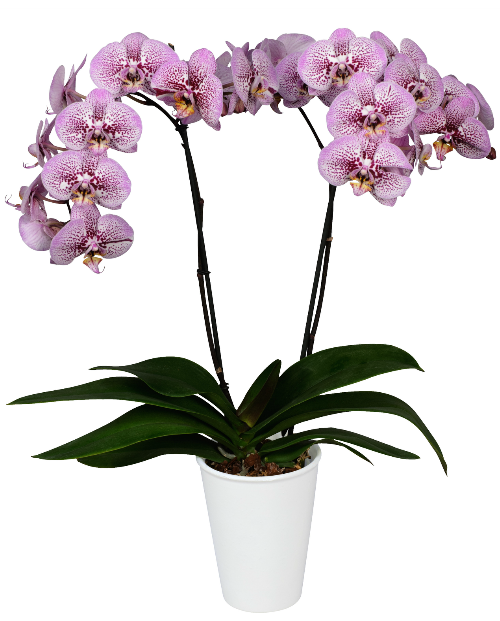 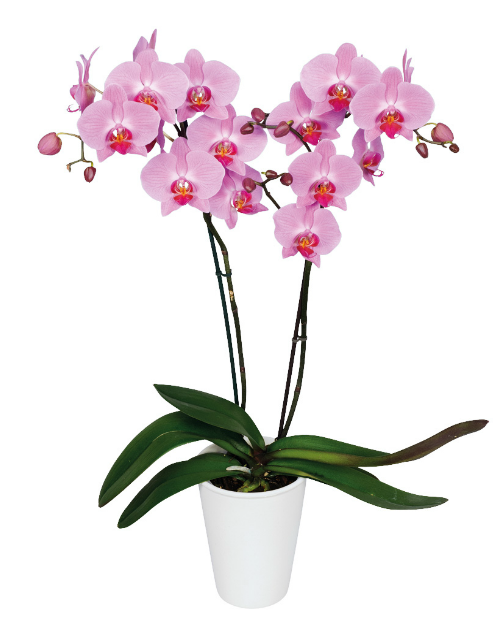 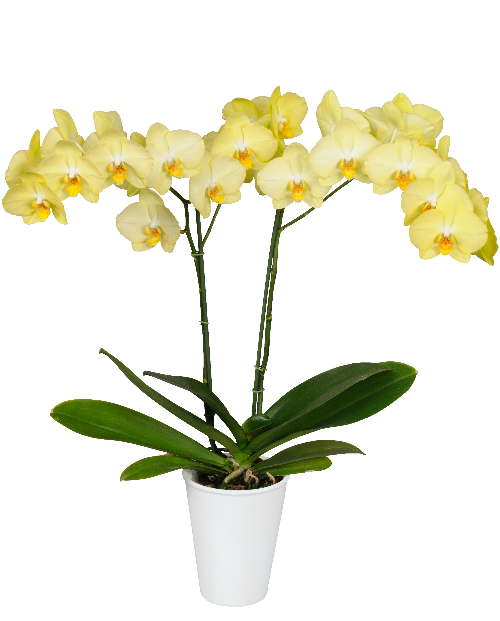 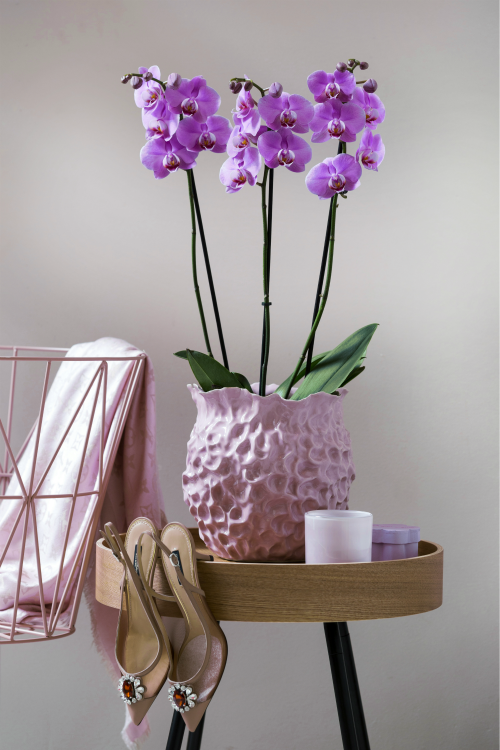 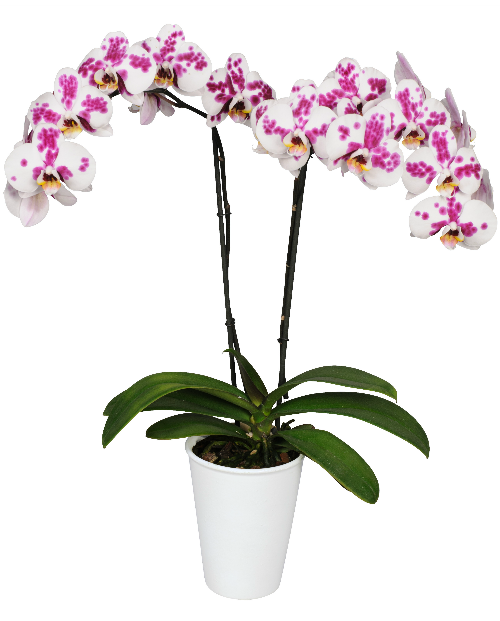 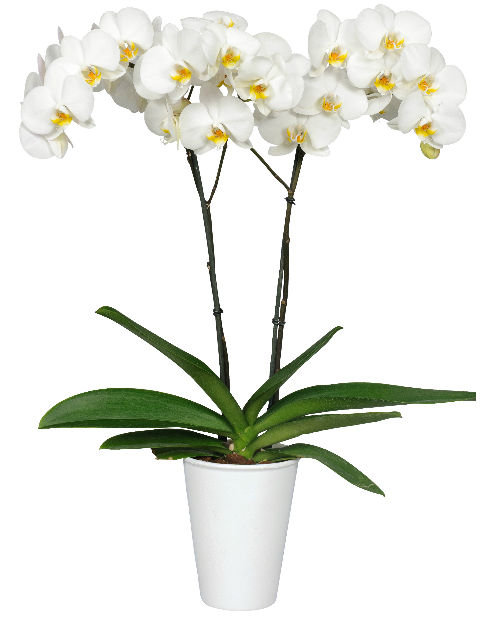 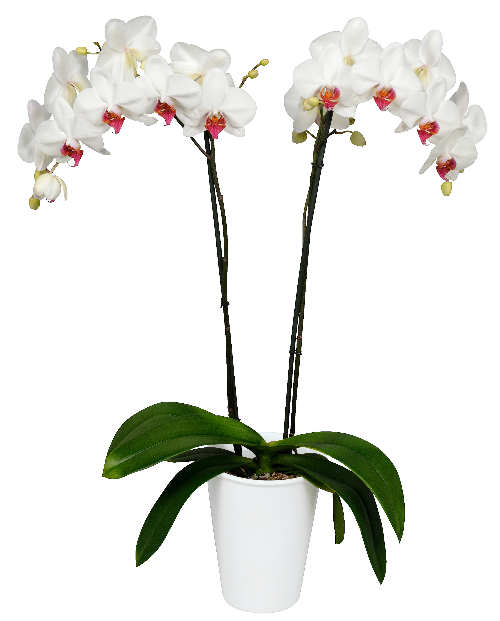 Wooning Orchids offers a large collection all year round in two qualities: Exclusive and Essential. 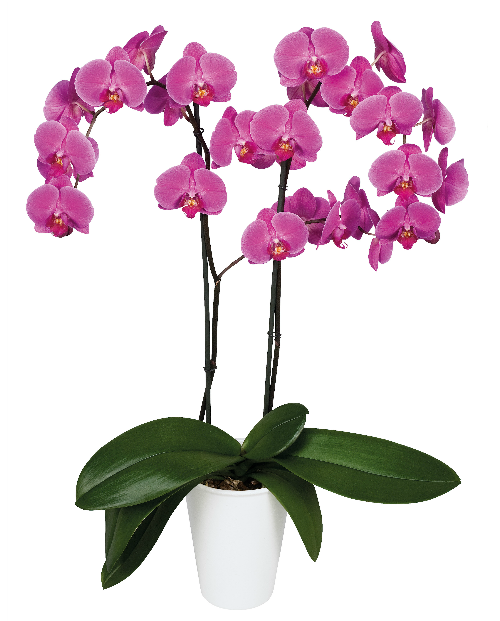 See below a selection of our assortment. 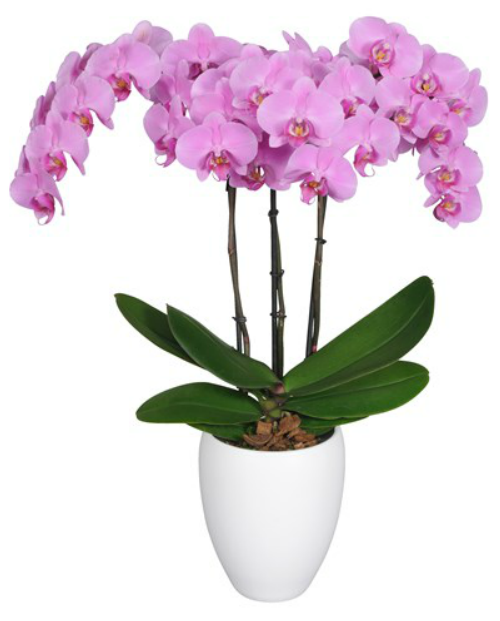 If you would like to know more, then please contact Orchid Services, or go to FloraXchange. 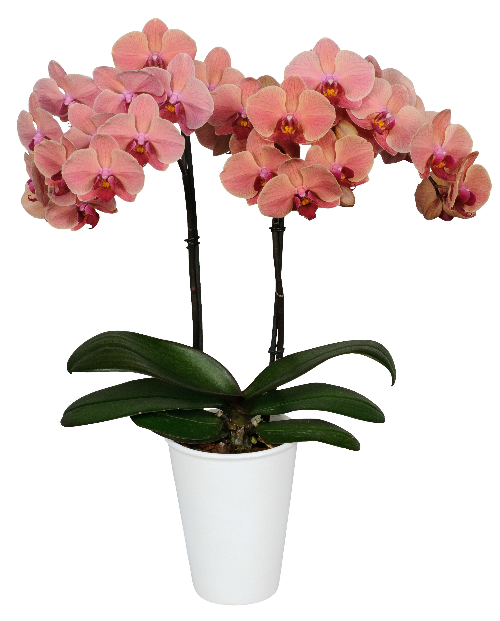 Based on strict selection requirements, we have created an assortment of more than 30 different types of Phalaenopsis. 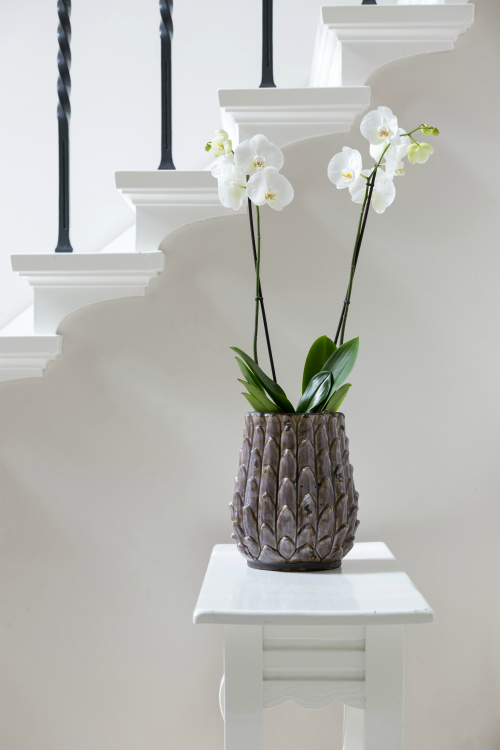 Below is a selection from our range.